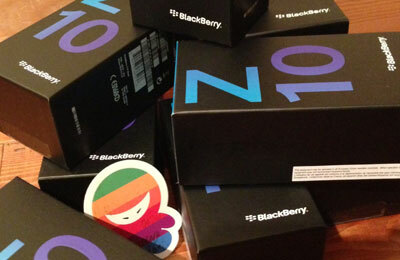 JadoPado, a leading e-commerce business, has announced the availability of BlackBerry Z10. The 4.2-inch screen device is now available on www.jadopado.com with 16GB of internal storage that has an expandable storage of up to 64GB, said a company statement. “As the BlackBerry Z10 runs on the new BlackBerry 10 mobile operating software, we are keen to see if this would be the ground breaking device for BlackBerry,” said Omar Kassim, founder of JadoPado. “Given such anticipation, we are very excited to be one of the few retailers to first sell the BlackBerry Z10 across the United Arab Emirates,” Kassim added. Through JadoPado, shoppers in the UAE will be able to get their hands on the BlackBerry Z10 before the official availability on February 10, said the statement. The device is available in black and white colours.